Alpha is less an exercise in flaunting technicality (as the previous two albums tended toward) and more a concerted team effort with a musical goal in mind. I thought Linkin Park was a tragic 2000s mistake. 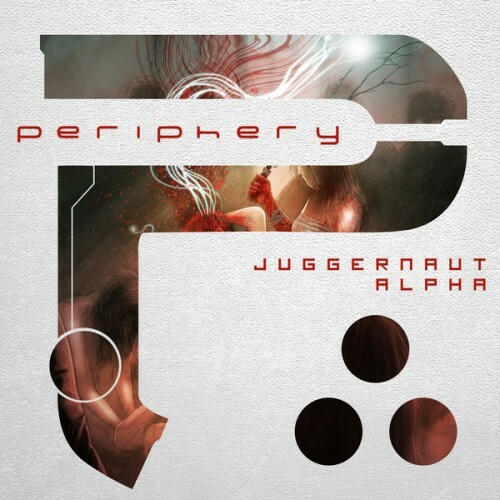 Purchasing Juggernaut: Alpha from Amazon helps support Album of the Year. Or consider a donation?